Today I am obsessed with magnets. 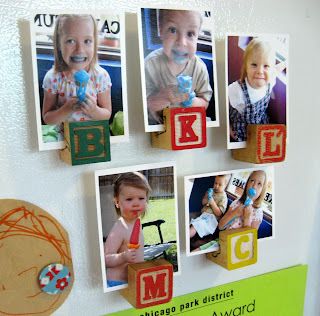 Here are a few projects that I found that you can do with magnets. My favorite idea is a Dirty/Clean magnet for your dishwasher. I found this at Roots and Wings Co. They even give you permission to download their images if you don't want to take the time to make your own. 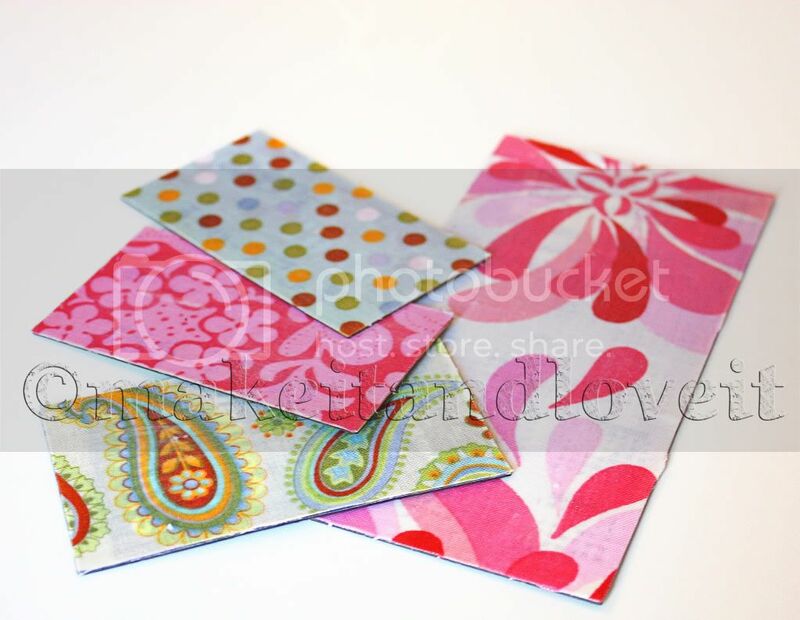 Fabric magnets for your Refrigerator from MakeitandLoveit. 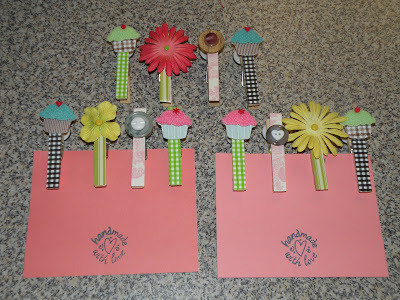 Bookmark Magnets from Craft Chi. Glass rock magnets from Vanilla Joy. 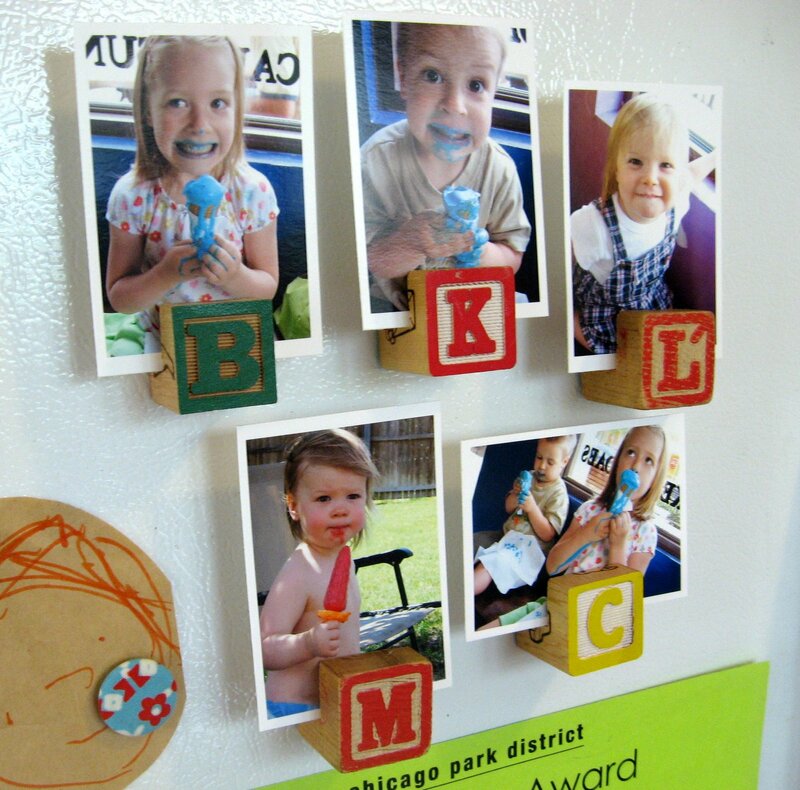 I think these are an adorable way to show off your kids stuff! 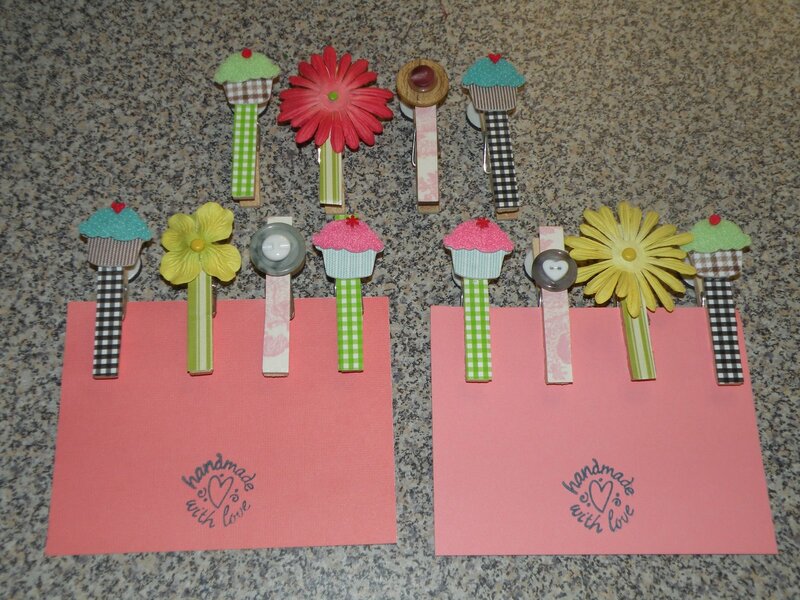 Clothespin Magnets from Casa Camacho.